33 Learn a language to what level? This book was written for the purpose of helping anyone who wants to learn a new language in an effective, efficient, inexpensive and enjoyable way. 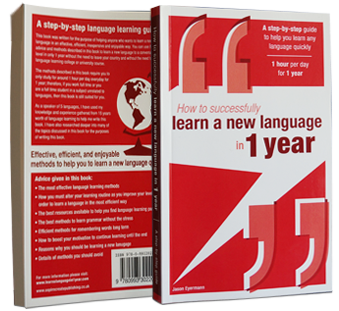 By using the advice and methods described in this book anyone can learn a new language to a conversational level in only 1 year without leaving your country and without the need of a language learning college or university course. 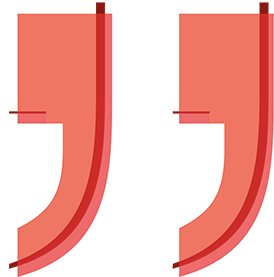 Part 1 of this book covers general advice and knowledge about language learning along with information and facts about languages in general. Part 2 of this book contains a step by step 4 part guide, which describes the changes that you must make as you progress in learning your new language in order to make your language learning experience a success. As a speaker of 5 languages, I have used my knowledge and experience gathered from 15 years worth of language learning to help me write this book. I have also researched deeper into many of the topics discussed in this book for the purposes of writing this book.